Process of Vietnam visa on arrival for Indian passport holders always consists of 2 processes from the beginning to the end. Visa approval letter is a required paper to get on board and get visa stamp at Vietnam airport. 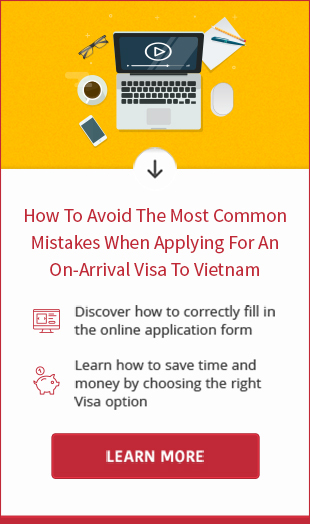 To get visa approval letter, the Indian passport holders must fill out a Vietnam visa application form on this site, then pay service through Onepay/Paypal. 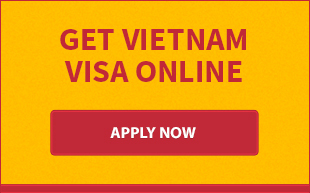 After your payment is verified, we will send your visa application to Vietnam Immigration Department for processing. Result of visa approval letter will be delivered to your email within 2 working days. The processing time may be much faster if you choosing urgent or super-urgent Vietnam visa process for Indians. On departure day, the Indian passport holders are required to show the airlines visa approval letter when going on board. At landing airport, you need to present the letter along with entry and exit form (already filled out), 1 passport-sized photo, passport and stamping fee to get a visa stamp from Immigration Officer. Please take note that the stamping process may take a long time if there are several flights landing at the same time. Therefore, if Indian citizens would like to get a visa stamp in the blink of an eye, we suggest that you should pick up stamping assistance service for convenience.